It’s a Tuesday night. You’re staring into the fridge wondering what to make for supper in the midst of work schedules, practices and homework. You just went to the grocery store but you’re at a loss for ideas while searching for something different to prepare. What should I make? Today, Delaney is the wife of a pastor with four kids of her own, living in Birmingham. After struggling for years planning and preparing meals for her family and trying to find the time to make it happen, Delaney realized there had to be an easier way. Delaney began to see the potential that an online meal-planning service would have to help other families that deal with the same issue. “We started collecting recipes from other friends and families, as well as church cook books and sifted through them to get the most practical ones.” From there, she and her sister, Jenny Cochran, opened a business account and carefully grew E-mealz into a booming and successful meal-planning service that has helped thousands of families create a delicious meal, spend time together, and do it all on a tight budget. Delaney’s desire to help families spend time together over a meal is centered around the idea that, “the dinner hour is the most logical, predictable time of day where families will likely connect, eye to eye, face to face, for any quality length of time. So making dinner happen, to us, means making family happen.” E-mealz offers its members a variety of meal plans including: Regular, Gluten-Free, Low-Carb, Portion Control, and Vegetarian Meals. Meal plans are based off of grocery stores and the foods that are on sale that week in the store. For $1.25 per week, members receive dinner meal plans with a corresponding grocery list. Another bonus of becoming an E-mealz member is the ability to use it when you need it. Some weeks, schedules may work so that no one will be home around dinnertime. But when schedules allow family members to be at home, E-mealz is there and ready to use. It’s as easy as printing out the meal plans and making a quick trip to the grocery store. 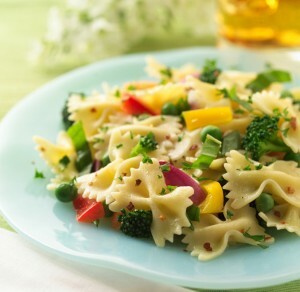 E-mealz has a team of recipe writers that work to make each recipe fit in the budget. Delaney discusses how most of the meals make enough to have left-overs and that “you have a lot of food for less money. Before your feet hit the grocery store floor, you know what you’re going to spend,” explains Delaney. Delaney is encouraged as her team hears from members every day about how E-mealz makes a huge difference. “We have a team of women dedicated to answering e-mails every day. It’s an 8-hour job.” The team reads emails of how E-mealz has saved families time and money and that they are eating dinner as a family again. From its delectable dishes to its chic, midcentury modern décor, Over Easy has many qualities that make it distinct from other dining establishments. A baby on the Birmingham restaurant scene, Over Easy celebrated its first birthday in November, but it has been a crowd-pleaser from the beginning. Everyone from college students to members of weekly Bible studies file in daily for a fresh spin on breakfast food. In addition to traditional omelets and pancakes, the menu also features innovative creations like the spinach, mushroom, and goat cheese “Easy Does It” Omelet; the cheesy, bell-peppered “Lumber Jack” Potatoes; a spicy breakfast burrito called “Huevos Rancheros”; the popular oatmeal pancakes; and Over Easy’s unique signature concoction, “Italian Eggs Benedict,” which substitutes a polenta cake for the traditional English muffin and an Italian pesto cream for Hollandaise sauce. 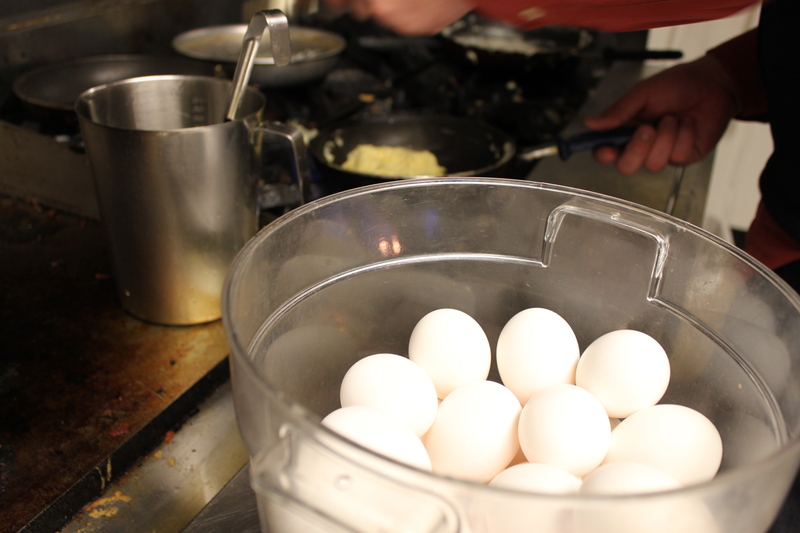 Over Easy also strives to serve the best ingredients, including organic milk and eggs, violet-hued blue corn grits and local produce, all offered at reasonable prices. 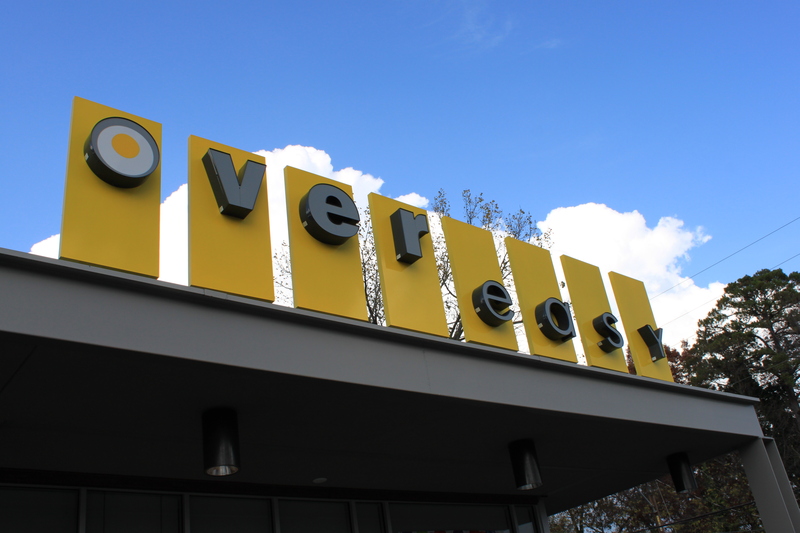 Over Easy is located at 358 Hollywood Blvd. and is open Tuesday through Friday from 6:30 a.m. to 2:30 p.m. and weekends from 7:30 a.m. to 2 p.m. Visit www.eatovereasy.com or call (205) 639-1910 for more information, or stop by and savor the scrumptiousness yourself! Please see the coupon below and either print it out or show your Samford ID to receive a discount on your meal. Over the last three years, Barre Fitness studios have enthralled the women of Birmingham, already with four established studios within a 15-mile radius. 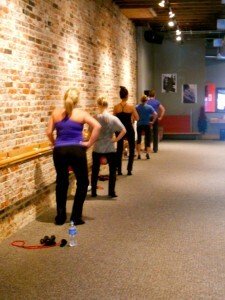 The Barre Fitness technique is composed of repetitious, isometric movements done on a ballet barre, which are designated to strengthen, lengthen, and sculpt the female physique. Nonetheless, toning the body is only one of the many benefits from the workout. Laura Amistead, owner and founder of Grand Jeté Studio and Boutique in Mountain Brook, says she went into owning her own studio so that she could serve others and share her gift from God with those around her. “The workout itself is completely effective in every way,” she began. 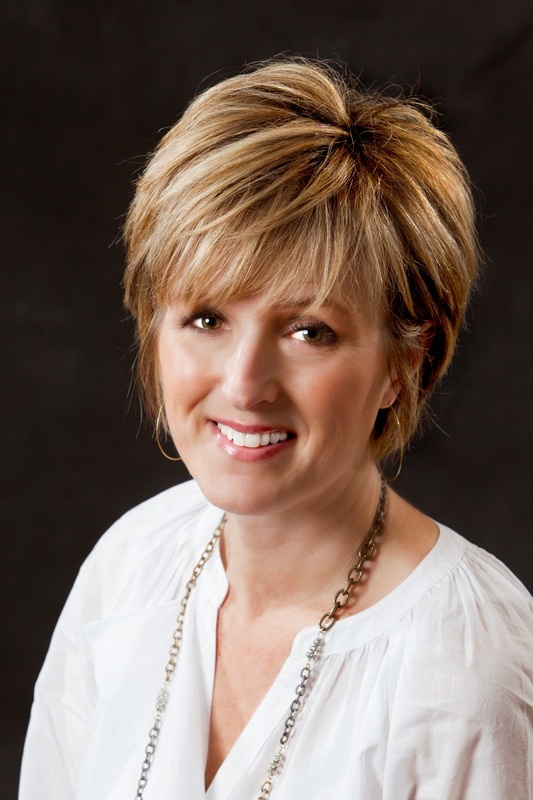 “But I try to go beyond effective and more toward enjoyable.” Amistead asserts that to create a comfortable, intimate atmosphere, she tries keeping in touch with her clients and really takes to heart what they want out of the classes. 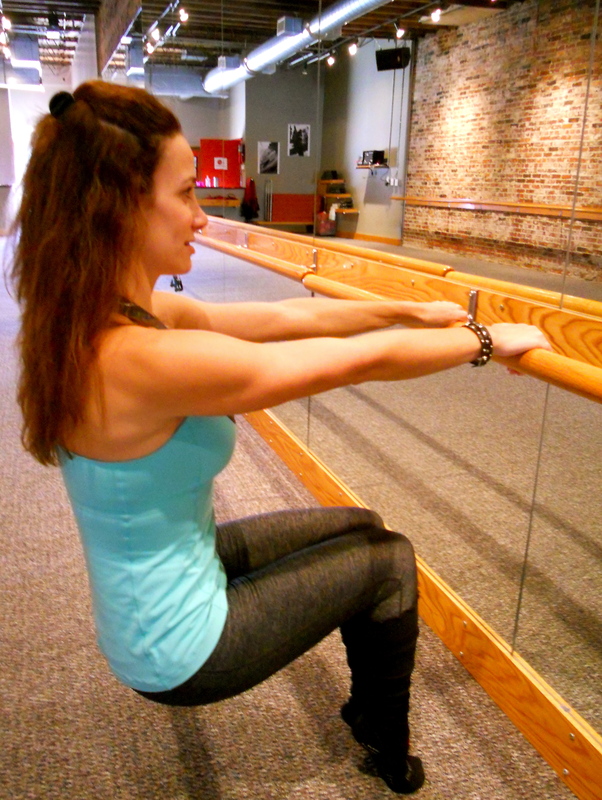 While gushing about the benefits of the barre fitness technique, Lourie suddenly paused as a mischievous expression came across her face. “Well, there is one bad thing about barre fitness,” she said with a playful grin, “all of my jeans look so good that I don’t even have a favorite pair anymore. It makes it really difficult to pick out something to wear in the morning.” With a twinkle in her eye and a strut in her step, she then proceeded out the door, passing a group of men whose heads turned violently as they gazed after her. Noticing their hardly subtle reaction, Kate giggled as she got a glimpse of herself in the reflection of the window and continued on her way with a brilliant smile. Bo Gilroy and Matt Thornton believe in sharing. The two friends, students at Samford University, have a vision for sharing stories and working for a greater cause. Combined with a passion for clothing and fashion, the two started We:, a nonprofit clothing line aimed at bringing people together through their passions and stories. “I was in a World of Business class, listening to the professor talk about entrepreneurship,” Gilroy said, when the idea came to him. He had been researching TOMS at the time, particularly the idea of social entrepreneurship. “The fact that you can help somebody through your business,” he said. “It was fascinating to me.” Their initial idea was to sell t-shirts with a purpose. He knew people would respond really well to the idea at Samford. 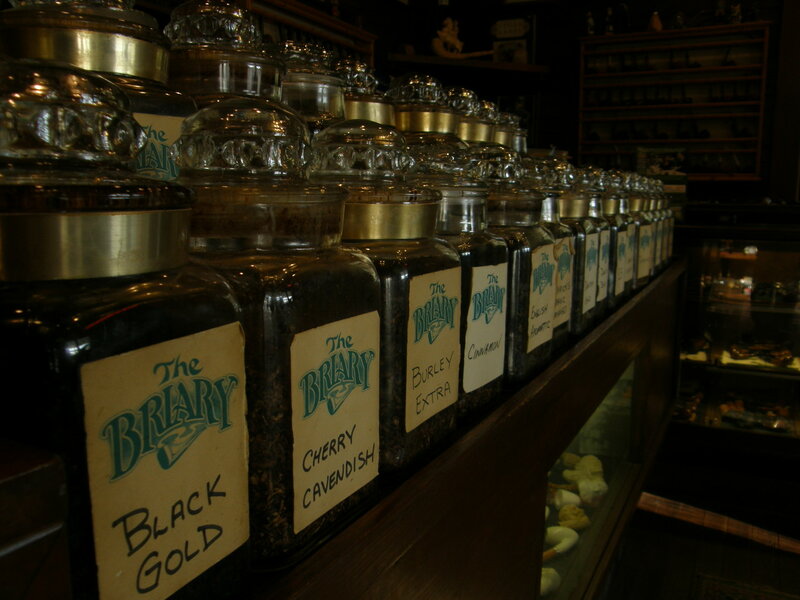 Gilroy proposed the idea to his friends who jumped on board with brainstorming and ideas. “We all wanted to bring our different stories to the table,” Thornton said. “As I thought about my own personal story, I realized that I wanted to give back to that specific area in a way that would encourage others.” And thus, We: was born. How exactly does it work? It’s simple, really. 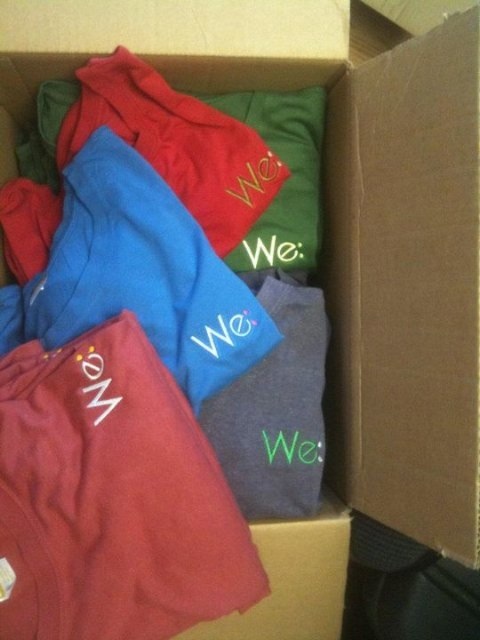 Once you buy a We:Wear product, the We: team will get your contact information as well the cause, organization or even broad field of interest you want to be a part of. If you don’t know for certain where you want to give your time and money, team will help you narrow down your interests to a certain organization via the follow-up email. 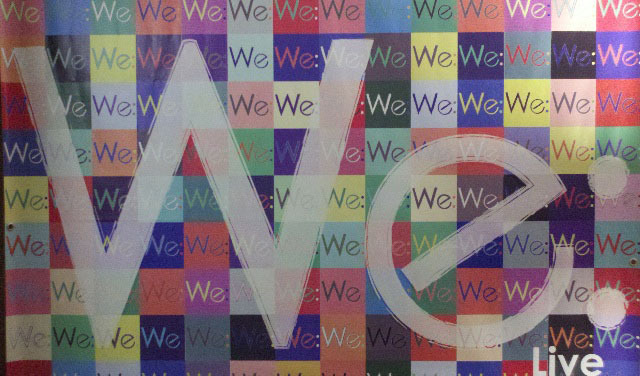 We: is all about personalization – it’s what makes them stand out, and it’s also what will make them work. 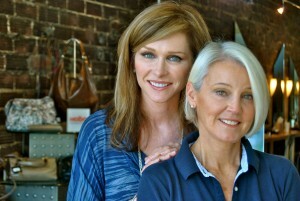 Go to www.facebook.com/weartoshare or follow on Twitter at @wearwe for more information. Now that smokers represent less than one fifth of the United States population, the minority is fighting to be heard in its efforts against high taxes and regulations. As the tobacco industry tries to defend the right to puff away, they are up against an increasingly intimidating majority viewpoint and strategy. Thus, the tobacco industry has become a growingly easy target for politicians, as it has been pelted over the years with taxes and restrictions on public indoor smoking, Chris McCalla said. McCalla is the legislative director of an association called IPCPR, which stands for International Premium Cigar and Pipe Retailers. IPCPR aids over 2,000 retail shops in letting their voice be heard by lawmakers. Just like Eckhart’s character, that’s also a strong emotional appeal to battle against if you’re Chris McCalla. “The problem we have in the tobacco industry is being that low-hanging fruit,” McCalla said. “It’s an easy target.” Persuasive secondhand smoke awareness campaigns as well as a higher than ever federal debt have cause legislators on the federal, state, and local levels to tax and regulate the tobacco industry in an unprecedented manner. In 2010 the state of New York upped their tax on a pack of cigarettes by $1.60, making the average pack cost 80 cents short of a 10-dollar bill. In New York City, which has its own cigarette taxes, a pack costs nearly $11 a pack. 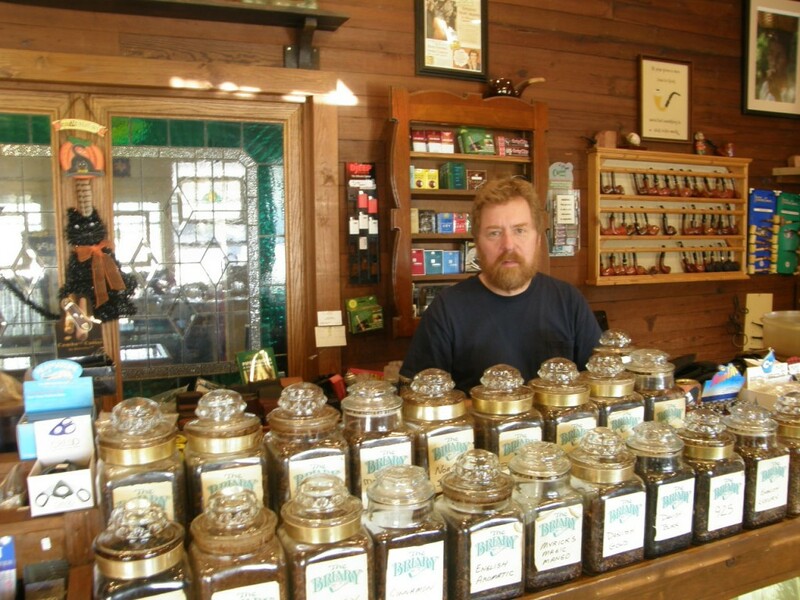 Cigars, dips, and other kinds of tobacco rose to a 75% state tax, the highest in the nation. “(A 75% tax) is egregious,” McCalla said. “It should be criminal in my opinion. That’s when we reach in and tell the states ‘you’re going to crush a handful of small businesses.’ They may not be the bread and butter of the state but you know what, some money is better than none. These people are hating a nickel because it’s not a dime.” McCalla said that legislators have good intentions behind the laws but aren’t listening well enough to the smokers who desire the right to legally enjoy tobacco products nor the small business owners that are trying to stay afloat in a fragile economy. Reverend Lyons was not looking to lead a political movement and neither was his friend and co-leader, the Rev. 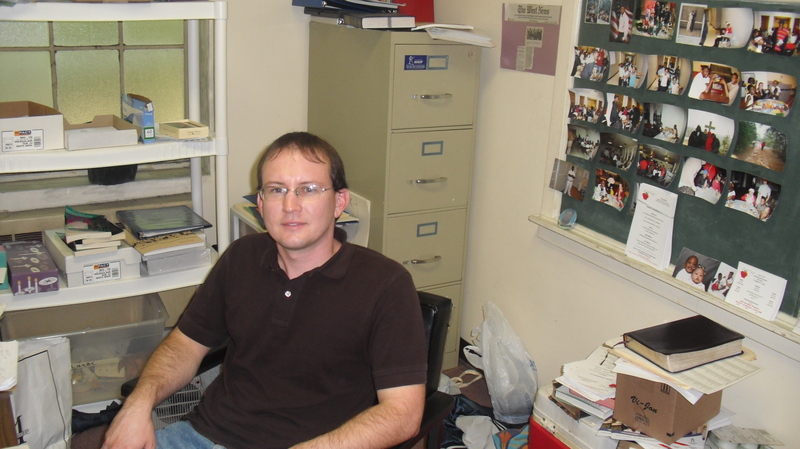 Matt Lacey, but along with ministers, they find themselves in front of a battle against Alabama’s new immigration law. For these two ministers, they do not fight for political reasons but for their faith and the freedom to practice their faith as Jesus calls them to do. Lyons said when he learned about the bill he was floored. “The law is so strict on illegal immigrants. It harkens back to the Jim Crow laws by discriminating on a certain group of people,” Lyons protested. “How can someone tell by looking at a person if they are illegal or not? What this leads to is racial profiling.” However, the biggest problem Lyons has with the bill is its clause that criminalizes anyone who helps illegal immigrants. “If the state makes it illegal to help illegals, it’s hindering the church’s ability to help those in need. Our pastor sends vans to pick up Hispanic immigrants. I’m sure some of them aren’t legal, and under this law, our church would be sentenced on criminal charges for spreading the gospel.” Lyons said. Like Lyons, Lacey couldn’t believe that the law passed and felt called by his faith to fight against it. “This law demonizes our Hispanic population, and any law that demonizes a certain segment of the community is un-Christ-like.” Lyons and Lacey felt that as ministers they could not sit back and watch this injustice take place. They wanted to send a message to Montgomery, so they organized a petition that was signed by 150 Methodist ministers in Alabama and sent it to Gov. Robert Bentley. In the petition, they explain how they believe the law is an infringement on civil rights and goes against the basic principles of Christianity. “We wanted to call them out,” Lyons said. “Most of them claim to be Christians, yet they pass this law that discriminates against a group of people. 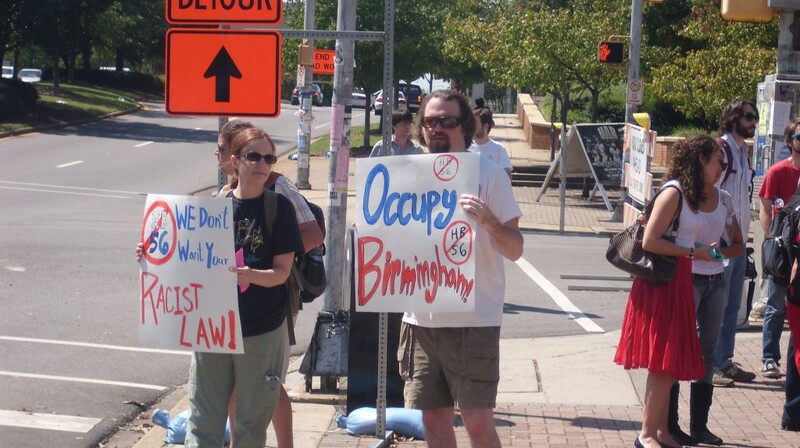 We wanted to show them that they weren’t living the life they said they were.” Since the letter, both ministers have been instrumental in organizing protest events and spreading knowledge of the bill throughout Alabama. Lyons helped organize five Methodist church gatherings where people could hear lawyers read what was in the bill and hear why other Methodist ministers were against it. Lacey has been working with other religious and student groups, most recently supporting a rally protesting the bill that was held on the University of Alabama at Birmingham’s campus. Neither one of them was looking to step into the political ring, but both feel that they are doing God’s work in defending Hispanics’ civil rights. The bill was passed last week, but there is a silver lining. A federal judge has blocked certain aspects of the Alabama law from being enforced, including the part about punishing those who transport and harbor illegal immigrants. The case is still in the court systems; however, Lyons and Lacey will continue fighting it on the home front. They aren’t sure what the next step is, but as long as there is injustice to fight, they will follow God’s call to fight it. That’s the way that Lynn treats all of her customers. 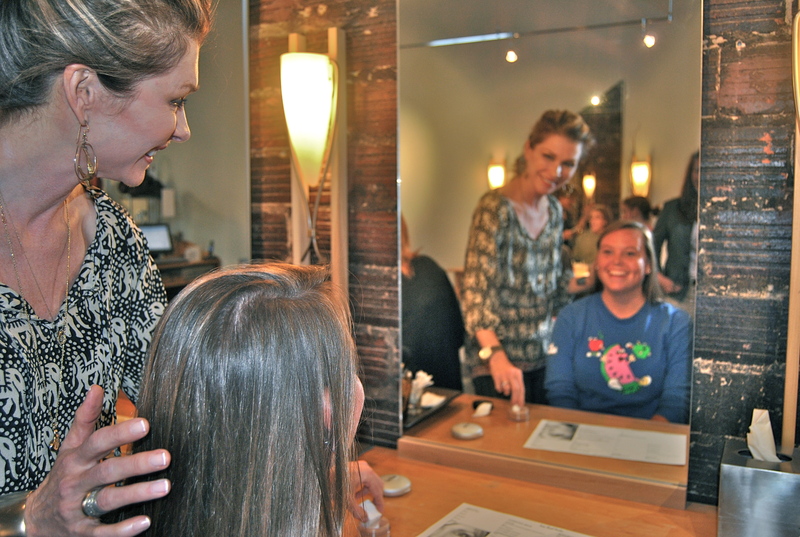 It’s part of what makes Amy Head Cosmetics different from other makeup lines and cosmetic studios. That, and their theory that makeup is not meant to hide or cover up a person. This theory is what Mississippi native Amy Head, founder of Amy Head Cosmetics, had in mind when she began her makeup line in 1987 after seeing first hand the negative effects of poor makeup. “It’s not finding what’s wrong, it’s seeing the beauty, and then painting,” says Amy. “It’s seeing the beauty first…we can explain what’s pretty and why, so that people feel that authenticity that is there. When [people] have that type of validation before the makeup, it’s just huge.” A model in her early twenties, Amy was tormented by an abusive childhood and blinded by a shame that masked her physical beauty. She had always been artistic, but was unaware that her gift was special. Then, one day during her modeling career, one move would change her life forever. “I could not see my beauty. The shame was the veil; I could not tell that there was something special there. And, I had the worst makeup job ever,” says Amy. “So, I said ‘give me that [brush]’, and I never turned back.” From then on, Amy wanted to put makeup on everyone. Her husband, Harold Head, is a photographer, and Amy would have him photograph her clients’ faces for her to study. From there, the self-taught artist developed her own line in Ridgeland, Mississippi at the age of 26. The more time one spends in the little studio on the corner of 18th street and 29th avenue, the more one understands Lynn and Amy’s vision. From the crisp, soothing décor, to the upbeat but hardly overwhelming background music, the place exudes joy, comfort, and beauty that goes beyond a pretty face. It is evident that each client comes in to buy a product, but leaves feeling inwardly radiant and outwardly rejuvenated because of the measures that Lynn has carefully taken to ensure that each woman feels special enough to recognize the beauty that the ladies of Amy Head saw even before the makeup. All the musicians in the Alternators have 30 plus years experience in the music industry. Some of them have played on stage and in sessions together for 25 to 30 years. 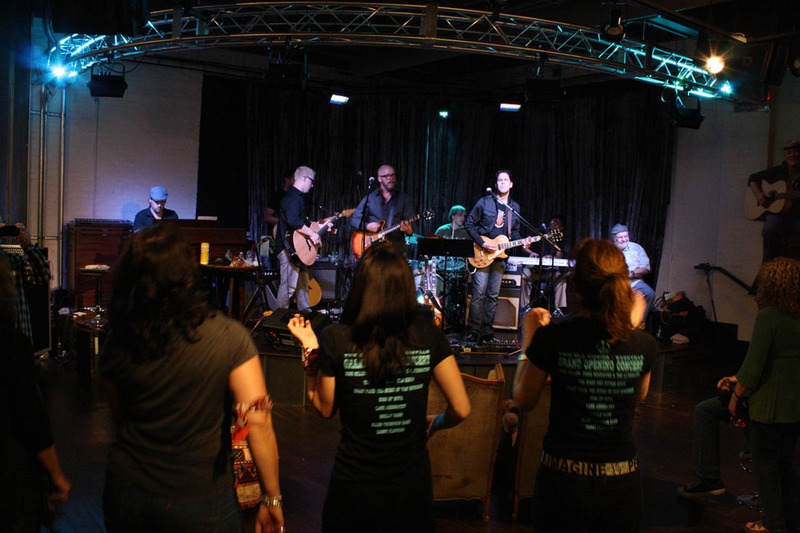 If you combined their experience, you would find they played with big name artists like Keith Urban, John Mayer, Peter Cetera, Lee Ann Rimes, Shania Twain, Kenny Loggins, Matt Redman, Amy Grant and Vince Gill. Lead vocalist Gene Miller even graced the stages of Opryland in its prime before he moved to Los Angeles to perform with Barbara Mandrell before touring with Donna Summers. But it’s never been fame that drives them. It’s all for the love of music. 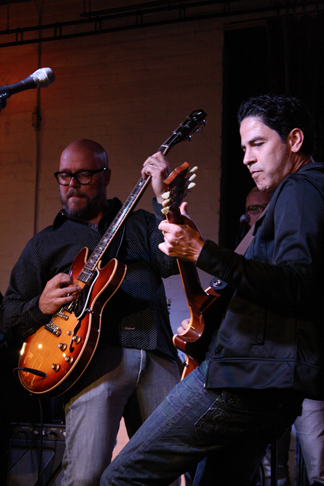 It all started when Blazier organized a group of his closest musician friends to play at Stogie’s, a favorite cigar joint in Cool Springs, Tenn. for the MusiCares benefit in May 2010. However most of them didn’t know what he was planning. According to lead vocalist Gene Miller, the chemistry on stage that night surprised them all. “It just so happened that Chris Rodriguez and Tommy Sims were there…We just got up there and started jamming. It sounded like we’d been playing together for years.” The connection between each of them weaves throughout the entire band: vocalists Gene Miller and Chris Rodriguez, drummer Bobby Blazier, bass player Akil Thompson, keyboard player and vocalist Carl Hergessell, recently deceased and world-renowned percussionist Tom Roady, keyboard player De Marco Johnson, bass player and vocalist George Hawkins, and finally (take a breather) bass player David LaBruyere. Classic covers would best describe the song list. Rodriguez says it’s his favorite part, “The coolest thing about the Alternators is the song list…The songs you’ve always loved but never got to play live.” They set out to do covers better than the original; their fans would argue they do it every time. “When you love the music and then you love the people you are playing with, it makes it that much better. And there is a high respect level there as well,” says Blazier, “It’s fun for everybody cause we are having so much fun ourselves.” The attitude is contagious, and audience members of all ages love what they play. 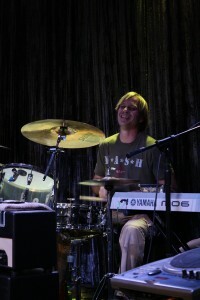 Drummer Bobby Blazier smiles for the camera. Miller says the spontaneity of talent rotating through each gig keeps it fun. He hopes it’s something the music industry gets more of in the coming years. “I wish there would be a pursuit of the art more than there is a pursuit of being stars,” Miller says. Their passion may pay the bills during the day, but once they’re on stage together the pressure is off. Music is the art, they’re the craftsmen.